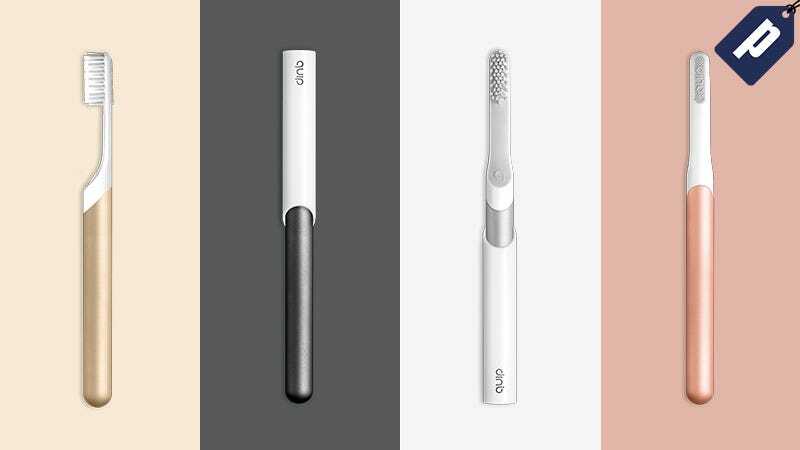 Quip delivers an all in one solution for brushing your teeth with replacement brush heads and toothpaste sent every three months. The brush features soft vibrating bristle heads that are easy on your gums and a two-minute timer with guiding pulses to help correct technique. Get one for $25 + a free brush head replacement and toothpaste refill.